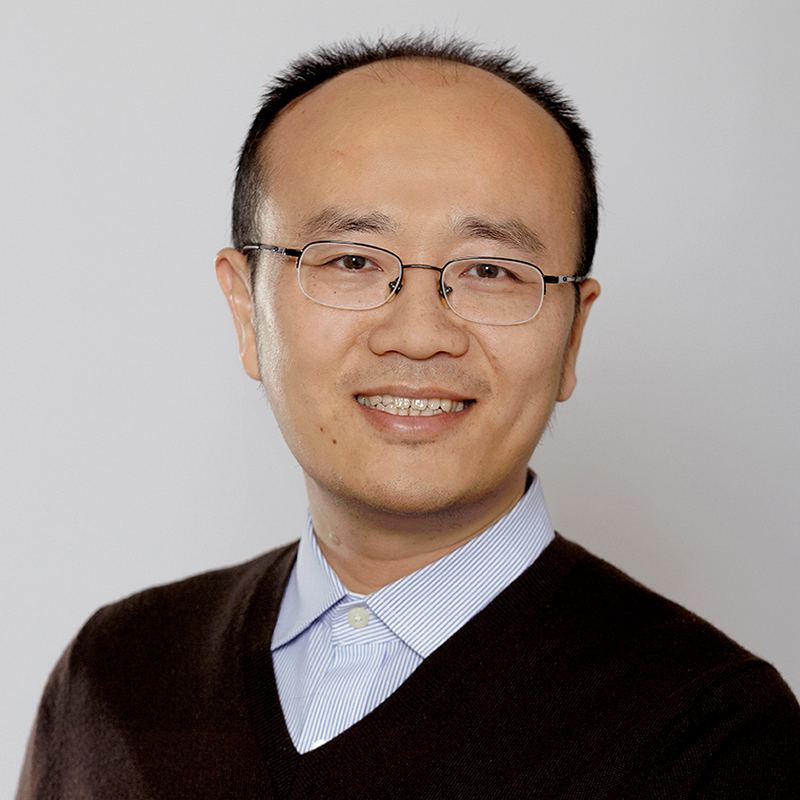 Professor Huang specializes in the optimization under uncertainty and data-driven optimization techniques with applications in business analytics and supply chain management. His recent research interests include data-driven inventory management, electric/autonomous vehicles, humanitarian logistics, and food supply chain safety. He teaches courses in operations management and supply chain management. Professor Huang’s research work has appeared in refereed articles published in journals such as Operations Research, Naval Research Logistics, European Journal of Operational Research, Operations Research Letters, and OMEGA. He served as the associate editor of Operations Research Letters, and as referees for journals such as Operations Research, Manufacturing & Service Operations Management, Production and Operations Management, IIE Transactions, and Naval Research Logistics. Professor Huang’s research is supported by the Natural Science and Engineering Research Council (NSERC) and Social Sciences and Humanities Research Council (SSHRC), and he is recruiting highly motivated Ph.D. students and postdoctoral research fellows to conduct research in business analytics and supply chain management.